What is Smart Road Stud? Smart Road Stud is constructed without epoxy, and recyclable. It tolerates external pressure from vehicles. 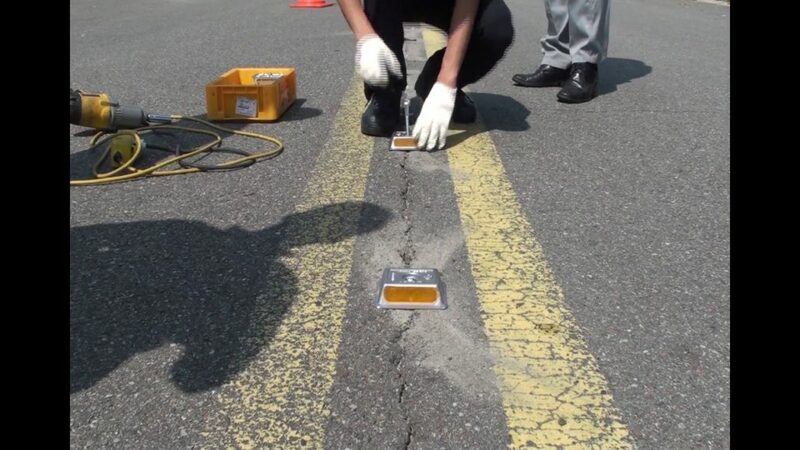 The bottom of the Smart Road Stud is firmly stuck to the road surface that prevents distortion of the structure.